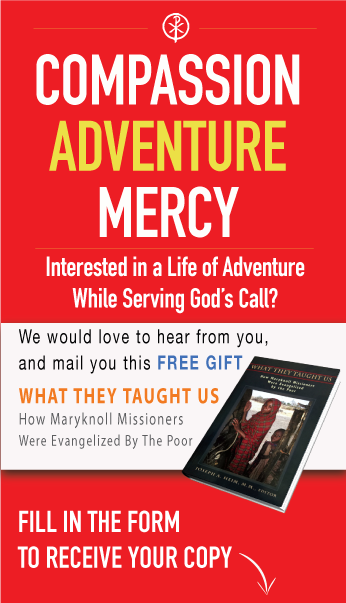 » Are missionaries really needed these days! Are missionaries really needed these days! The facts are that, although they have only been able to maintain a presence in Malakal through Maryknoll priest, Fr Mike Bassano, working as chaplain in the UN Protection of Civilians Camp, their other enterprises are thriving: they have 123 students in residence following three-year programs to become registered nurses or midwives in their Catholic Health Training Institute (CHTI) in Wau where Maryknoll Fr. 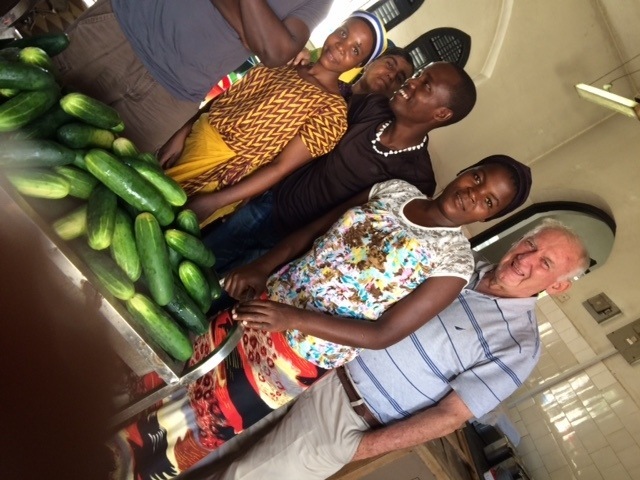 Tom Tiscornia serves; and they have 121 resident students in their Solidarity Teacher Training College (STTC) in Yambio where Maryknoll Lay Missioner Gabe Hurrish is serving. The quality graduates from these well-resourced institutes are highly regarded throughout South Sudan and are now helping their own people significantly. Their Pastoral teams continue to offer many programs training local pastoral workers, including trauma healing facilitators, and provide two of the four permanent staff at the new Good Shepherd Peace Centre just out of Juba. Further, they have a thriving 50 hectare ‘model farm’ providing training in best self-subsistence agricultural techniques, and employing up to 80 workers daily, while providing food in support of their STTC and the 6000 Internally displaced people clustered around the Church in Riimenze. 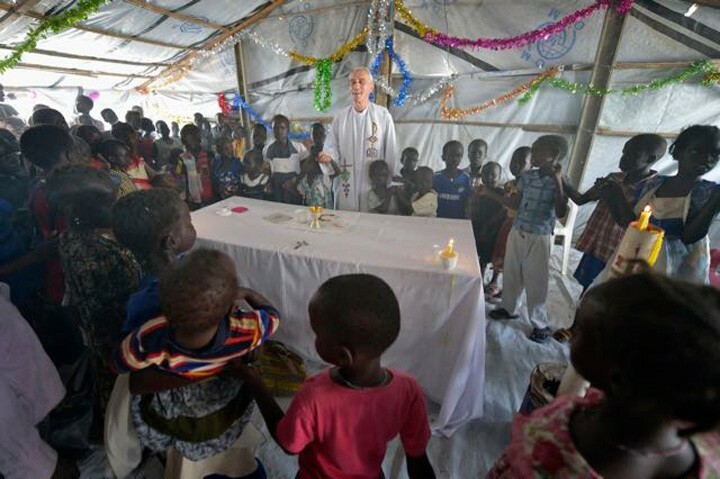 In spite of the setbacks, Maryknoll has served with this organization, Solidarity With South Sudan, through these ten very productive years since the organization was founded.